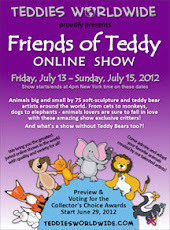 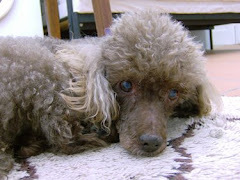 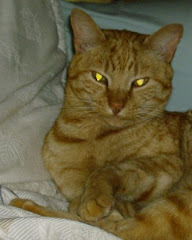 Friends of Teddy Online Show starts today, you can find the link here - Friends Of Teddy . We have been very busy stitching little animals and bears the last couple of weeks and just made it in time for the deadline. 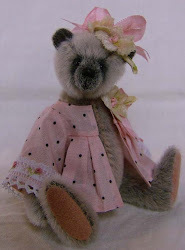 Please go and visit all the wonderful creations. 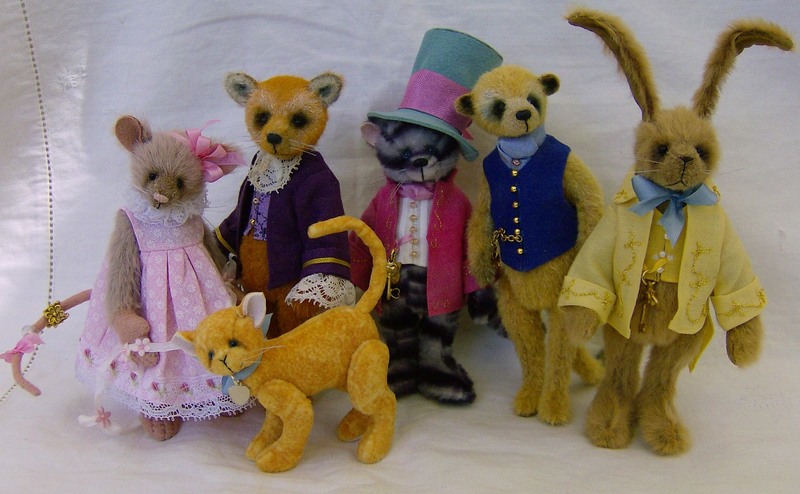 The friends of teddy all lined up, a mouse, a fox, a dandy cat, a meerkat and a hare and one more little cat in the front. 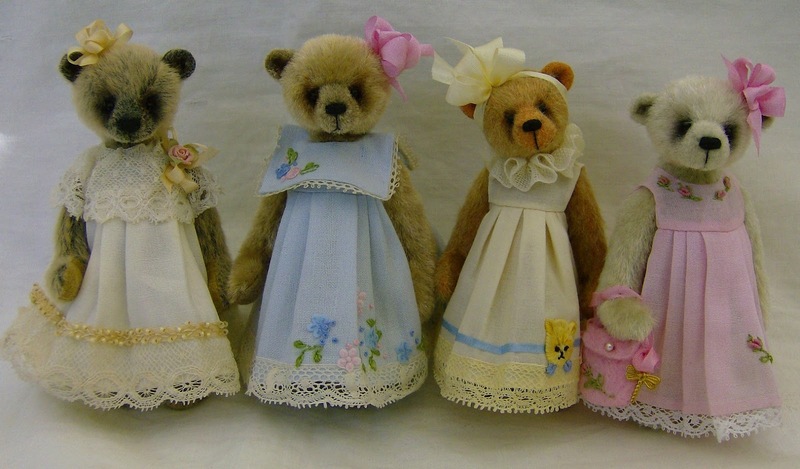 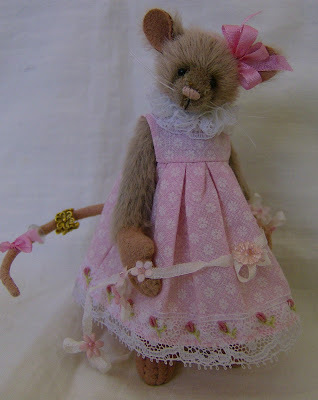 The bears in their lovely dresses and then I just had to show off Madeline Mouse, I love her dress and flowers. 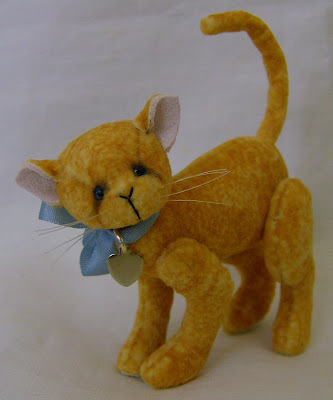 Gingersnap kitty got finished at the last minute, I was trying to finish him as Wendy was loading all the photos and writing the descriptions. 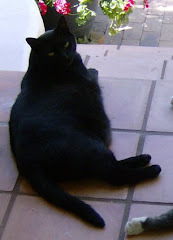 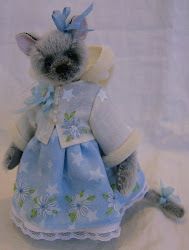 magnifiques, j'aime beaucoup le petit chat !